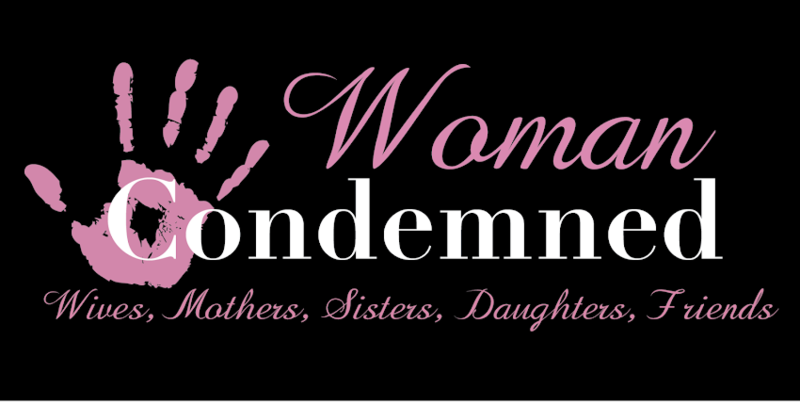 These 14 Women Have Been Killed by the Country. In the last century, only 40 women have received the death penalty in America — 14 since 1976, according to the Death Penalty Information Center. In total, 1,343 prisoners have faced execution since then. Business Insider looked into the stories of the 14 women on death row since the mid-'70s, many of whom killed their lovers. 1.) Velma Barfield, a drug addict from North Carolina, forged her boyfriend's checks to fund her habit. Fearing he might find out about a $300 forged check, she poisoned his beer, the Associated Press reported. 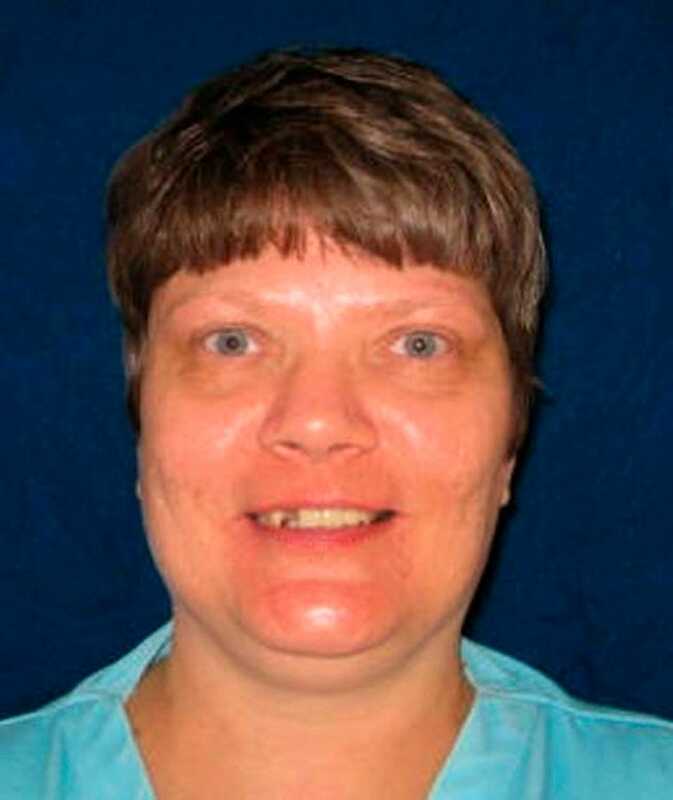 As the first woman sentenced to die in 22 years, Barfield eventually confessed to killing three others, including her own mother, The New York Times reported. She died by lethal injection in 1984. 2.) Karla Faye Tucker and an accomplice wanted to end three days of drug-induced shenanigans by stealing a motorcycle. So they killed the owner of the bike and his friend with a pickax in 1983, CNN reported. Sentenced to die for her crimes, Tucker became a born-again Christian and waited for a pardon until hours before her lethal injection. She was the first women Texas executed since the Civil War. 3.) Judy Buenoano poisoned her husband and drowned her son, earning her the name "black widow," CNN reported. Buenoano attempted to bomb her fiancè's car in 1983, which then led investigators to realize she had drowned her partially paralyzed son and poisoned her husband years earlier. 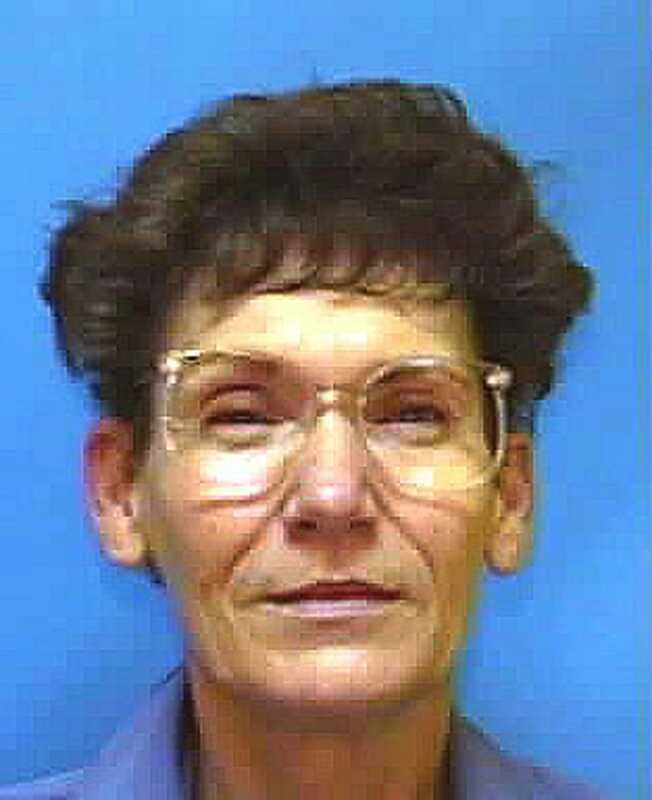 She died in 1998 in Florida's electric chair. 4.) 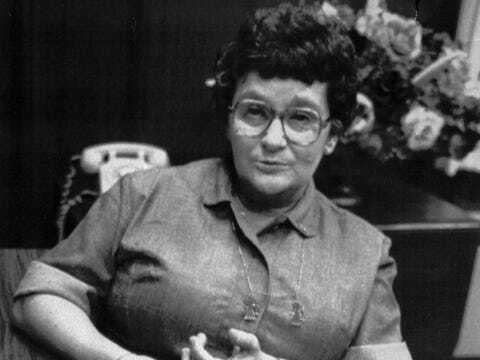 Betty Lou Beets shot and killed her fifth husband in 1983, CNN reported. She claimed she was a battered wife and killed him in self-defense in an attempt to get clemency from then Gov. George W. Bush. He rejected that claim. In 2000, Beets became the second woman executed in Texas since the Civil War. 5.) Christina Riggs tried and failed to kill her 5-year-old son and 2-year-old daughter by injecting them with potassium chloride, BBC reported. Instead, she smothered them with pillows. 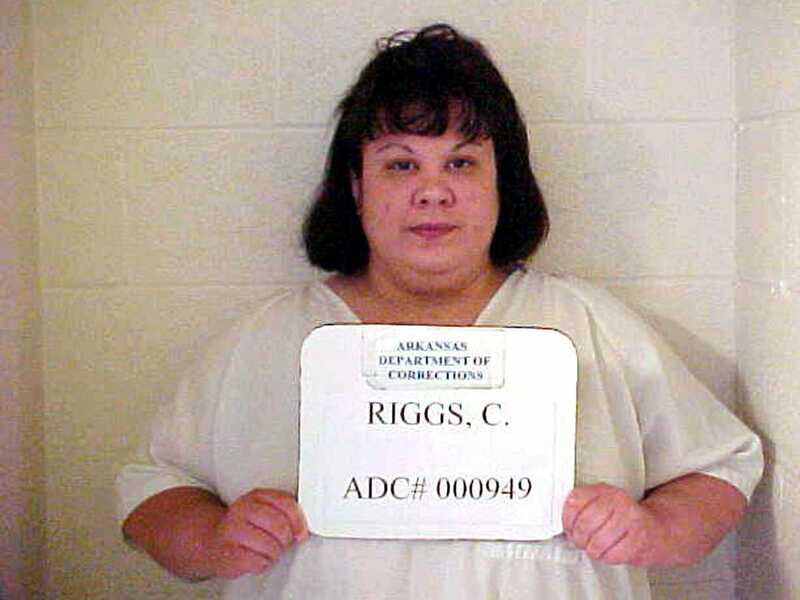 She died in 2000 — the first woman Arkansas executed in 150 years. 6.) 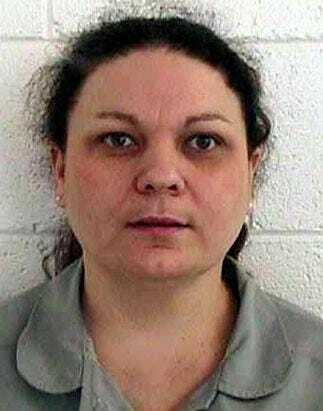 Wanda Jean Allen got the death penalty by lethal injection for killing her lover Gloria Leathers, whom she met in prison, USA Today reported. The American Civil Liberties Union wrote a letter for her clemency. The letter said she had severe, untreated mental disabilities that prosecutors knew about but never revealed during court proceedings. 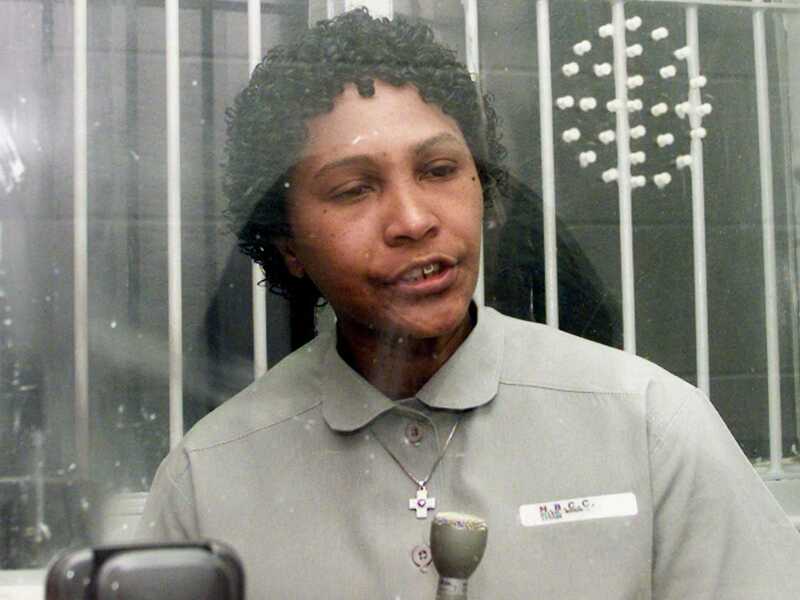 When she died in 2001, she became the first black woman executed since 1954. 7.) 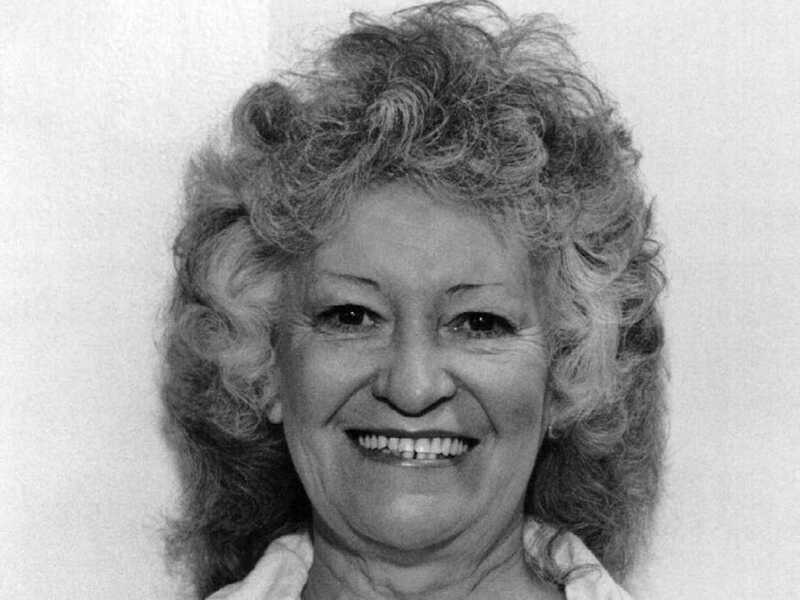 Marilyn Plantz plotted with her lover and another man to kill her husband and collect on his $300,000 life insurance policy, BBC reported. The two men bludgeoned her husband to death while her children sat in another room. She died from lethal injection in 2001 in Oklahoma, which attracted attention from Amnesty Intentional as the state with the highest rate of capital punishment. 8.) 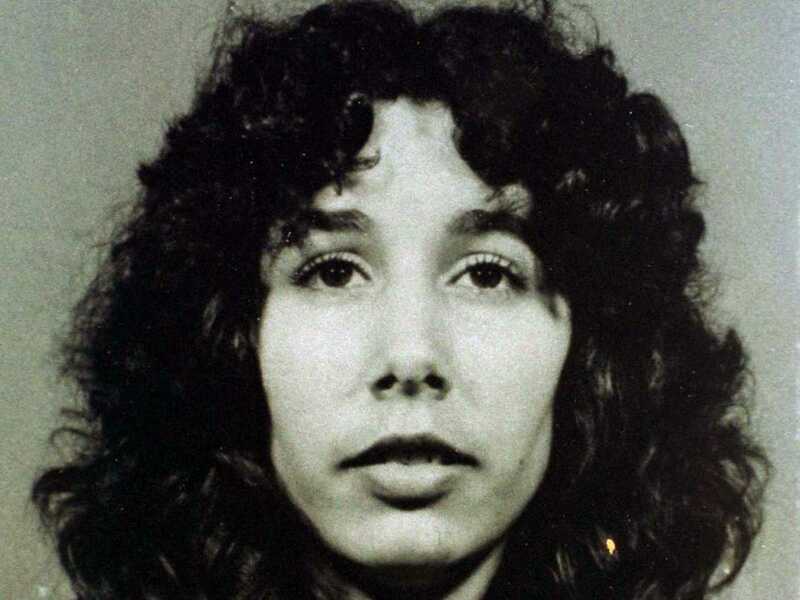 Lois Nadean Smith stabbed and killed her son's 21-year-old ex-girlfriend, Cindy Baillie, by shooting her nine times and stabbing her in the throat, The Philadelphia Daily News reported. Smith died at the age of 61 from lethal injection in Oklahoma. 9.) 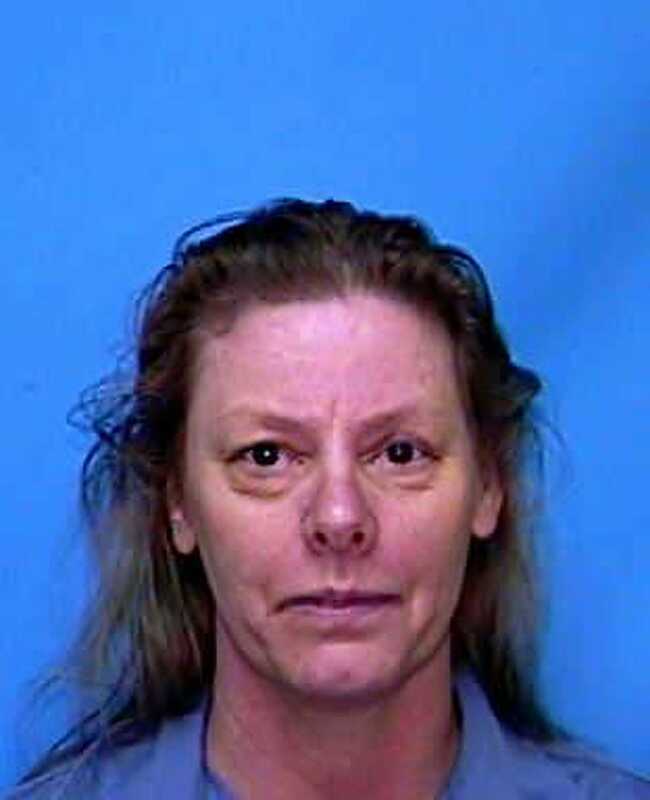 Aileen Wuornos, working as a prostitute along Florida's interstate highway, killed one of her male clients in 1989. Over the next year, she murdered five more. During her decade on death row, she garnered many titles: a "man-hating lesbian killer" or a "feminist hero who murdered in self-defense," The New York Times wrote. Her life inspired the major motion picture, "Monster," starring Charlize Theron. She died from lethal injection in 2002. 10.) 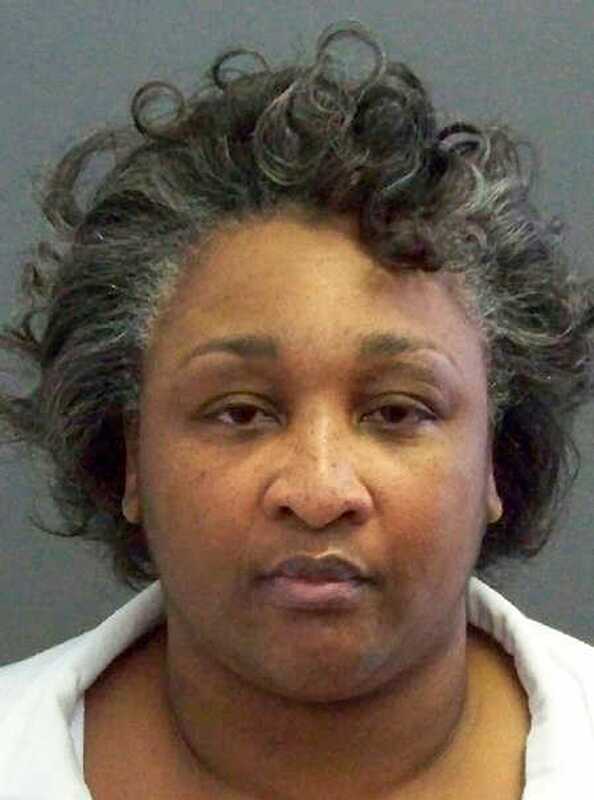 Frances Newton, the first black woman Texas executed since the Civil War, killed her husband and 21-month-old daughter, the Austin Chronicle reported. Newton maintained her innocence, speculating that a drug dealer whom her husband owed money did the crime. The state refused her a pardon, and she died by lethal injection in 2005. 11.) 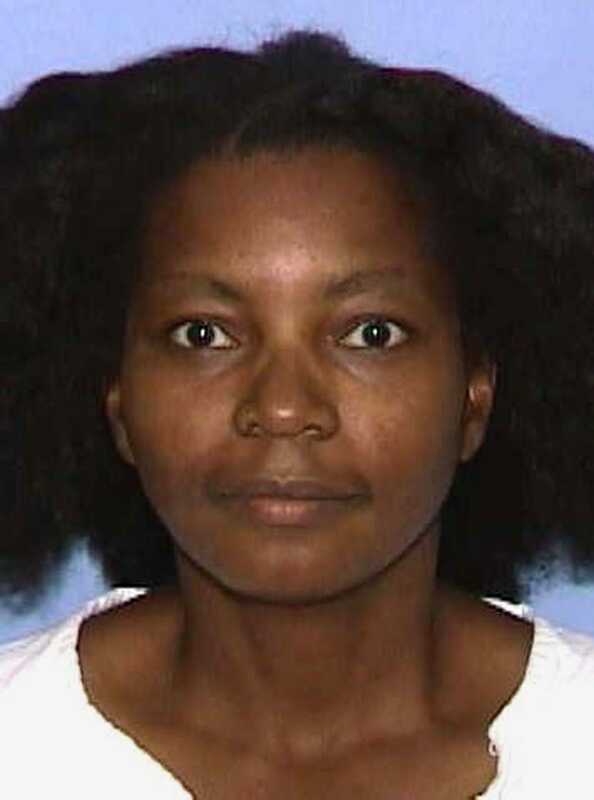 Teresa Lewis plotted to kill her husband and stepson and collect the insurance money. "Instead of pulling a trigger on a gun, she pulled a couple of young men in to pull the trigger for her," Prosecutor David Grimes told a judge at the time, The Washington Post reported. 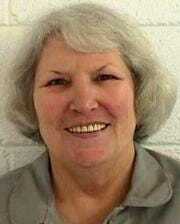 Virginia sentenced her to die by lethal injection. She was the first woman executed in the state in more than 100 years. 12.) Kimberly McCarthy got the death penalty in Texas for killing her 71-year-old white neighbor, the Guardian reported. Lawyers attempted to get her pardoned because the police might have used her race as a factor to gain evidence. As the 500th person to die since capital punishment's reinstatement in the U.S. in 1976 as well as a black female, her case caused a bit of a frenzy. 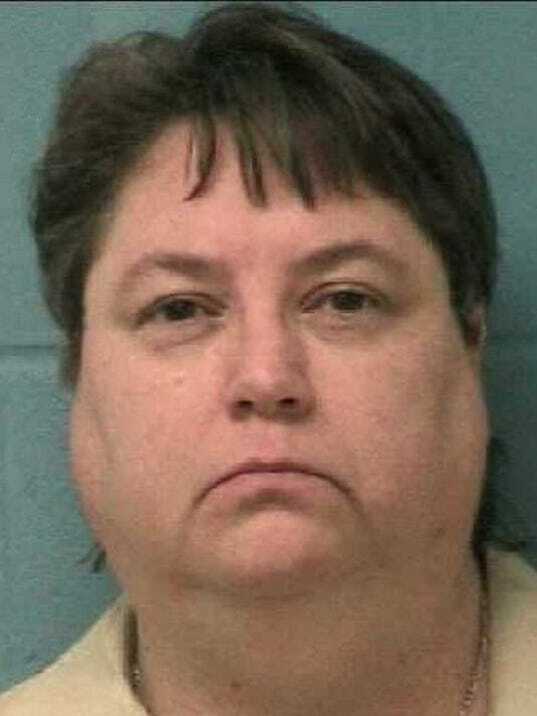 Kelly Gissendaner was sentenced to death for conspiring to kill her husband. It's sad some Don't think before they act.